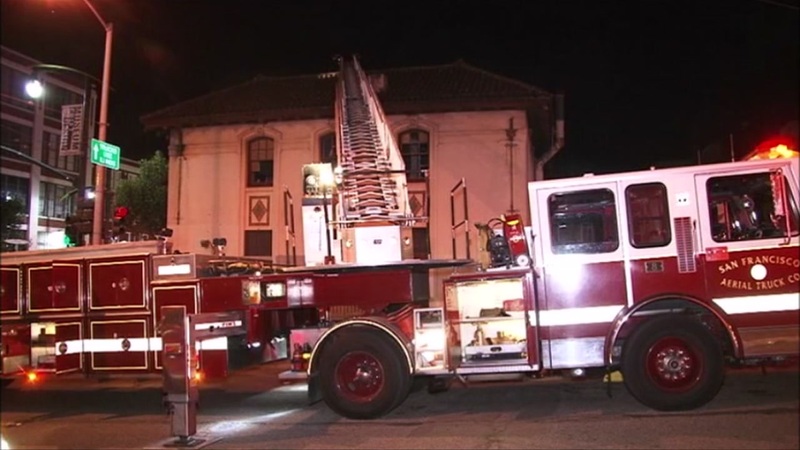 SAN FRANCISCO (KGO) -- San Francisco firefighters have knocked down what they call a suspicious fire in the city's Dogpatch neighborhood. The building used to house a San Francisco police station and has been abandoned for a decade. No one was inside at the time and no injuries have been reported.